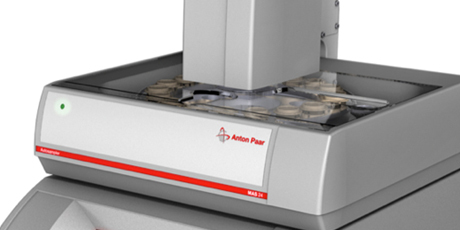 Anton Paar is the world leader in the measurement of density, concentration, and CO2 and in the field of rheometry. Anton Paar GmbH is owned by the charitable Santner Foundation. Progress and innovation, high-precision craft and the passion for research define Anton Paar. Our measuring instruments reflect our thoughts and actions: Components produced with the highest precision, innovative measuring principles and well-designed user interfaces represent our understanding of quality. 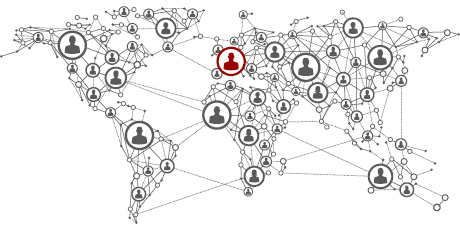 Our products are created in a dialog with our customers and integrate seamlessly into their working environment. They exactly meet customers’ requirements and are the solutions to the challenges they face. The notion of continually pushing back the limits of what is technically feasible inspires and motivates us each day to produce the best-measuring instruments for our customers. As the world leader in the fields of density and concentration measurement, rheometry, material characterization and the determination of dissolved CO2 we are already well on our way to achieving this. Anton Paar’s powerful synthesis reactors – the Monowave series, Multiwave PRO SOLV, and Masterwave BTR – all deliver outstanding performance. From smallest quantities to gram-scale library generation and kilogram batch processing, you can be sure to find the right solution for your synthesis application. 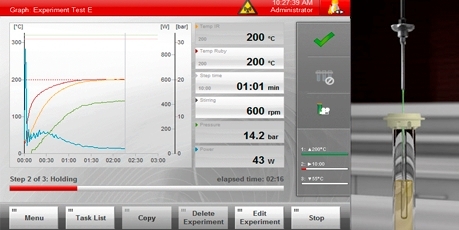 Whichever choice you make for your laboratory, the systems’ intuitive software always guarantees precise control of your reaction parameters. Due to its excellent microwave absorption behavior, SiC allows you to heat up even virtually microwave-transparent solvents like toluene or dioxane. Benefit from a variety of Multiwave PRO accessories – with the sophisticated gas loading system, a reactive or inert gas atmosphere is individually created in each vessel.